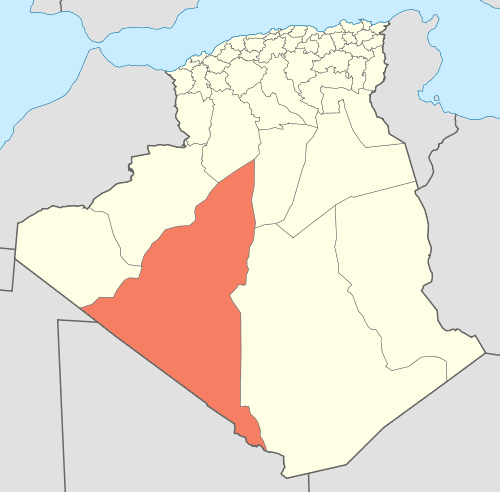 Bordj Bou Arréridj (Arabic: ولاية برج بوعريريج‎‎) is a province (wilaya) in the east Algeria around 200 km away from the capital Algiers. It is considered as a crossroads between the east and west, the north and south. The wilaya of Bordj Bou Arreridj has many water sources, it recorded the presence of natural spa, whose waters come with healing powers. The most known is Hammam Al Biban at west which has been renovated, and Hamam AL Ibaynan at North. The main rivers flowing through the wilaya is Oued Bousselam and Oued el Ksoub in the south of the wilaya. The wilaya has experienced various civilizations. The Romans, who left numerous traces, the Hammadids, the Almohads, the Vandals, but also the Ottomans and finally the French conquered the area and eventually settled there mainly because of its fertile land. Mohamed El Mokrani, historical figure, distinguished himself during the colonial period for having rebelled, with the support of local residents against the French presence. This revolt, known as "the Mokrani" was followed by severe repression, which led to the execution and many deportations to New Caledonia, where an Algerian community still exists today, and the sequestration of the best land, delivered to European settlers. 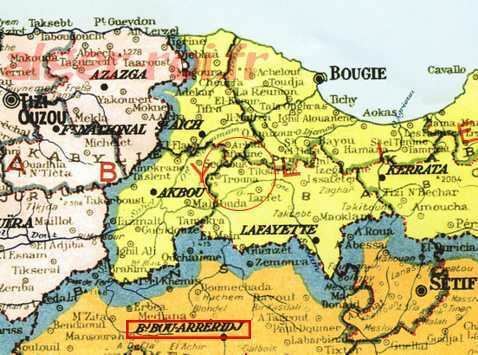 During the war of Algeria, Bordj Bou Arreridj was part of the wilaya III (Kabylie), and Bordj Ghedir south of the wilaya, was the site of many battles during the war in Algeria. The province knows an imbalance in the distribution of populations created by the movement of people to the central high plains, one along the highways and urban centers, Because of natural constraints related to the nature of steppe and mountain areas of North and South. The Spring Festival is a traditional festival where every first Friday of March, the population of the wilaya go on a picnic. Families prepare foods and cakes typical of the region, with only natural ingredients: semolina, honey, butter, eggs, vegetables and dates overwritten. Bordj Bou Arréridj is a preeminently agricultural province, the area of the Hautes Plaines being especially suitable for cereal cultivation. North, the mountainous area of the Bibans is dominated by tree crops, especially olive and fig trees, the area has many traditional oil mills. The southwest area is a steppe where pastoral farming is practiced extensively associated with the cultivation of cereal in fallow areas. 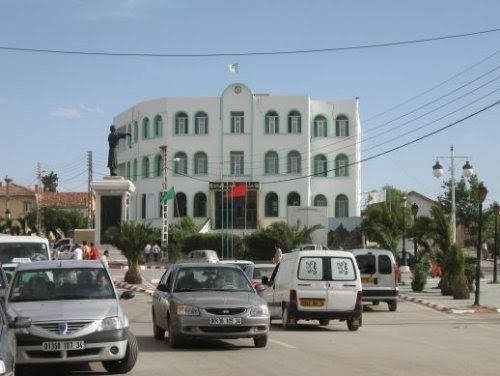 The wilaya of Bordj Bou Arreridj became a young industrial center. It is among the most dynamic wilaya of Algeria, particularly in the electronics industry and agribusiness. It was renamed by the Algerians: "Capital of electronics." 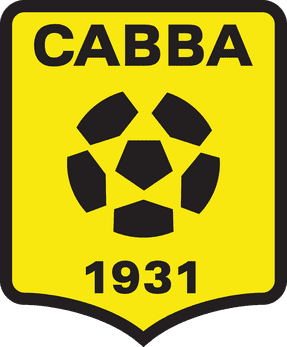 Several groups have settled national dimension as Cobra, Cristor, Star, Condor, Samsung and Nidor. Bordj Bou Arreridj is marked by its private contractors. The Algerian government encourages the development of the High Plains (Setif - Bordj Bou Arreridj) through the deployment of several major initiatives: construction of infrastructure such as East-West highway, creating areas of integrated industrial activities, etc. ... A new industrial area was established in the commune of El Hamadia to relieve the industrial area of the city of Bordj Bou Arreridj.